Groups wanting to organise Notting Hill Carnival for the next three years have until 31 August to submit an intention to submit an expression of interest (IEOI). 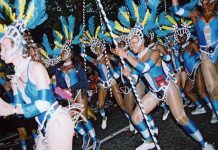 The Royal Borough of Kensington & Chelsea will offer a grant of £100,000 a year to one organisation for Carnivals 2019 to 2021. This year’s event is being run by Notting Hill Carnival Limited (NHCL), an offshoot of Carnival Village Trust (CVT), which for several years has run The Tabernacle in Powis Square and the Yaa Centre in Chippenham Mews. 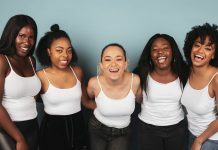 CVT/NHCL was selected to run the event after RBKC withdrew financial and other support from the previous organiser, London Notting Hill Carnival Enterprises Trust (LNHCET). Some in the Carnival community in London saw the removal of funding from LNHCET as a virtual coup by the council that undermined Notting Hill Carnival’s community roots. Others, though, complained that LNHCET had been ineffective and had failed to develop the event properly, so a new approach was needed. 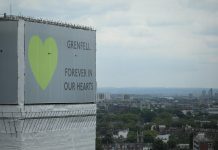 After Carnival 2017, a fierce backlash erupted against both RBKC – already deeply unpopular and distrusted after the Grenfell Tower fire – and the Metropolitan Police. Grassroots organisation Reclaim Our Carnival (ROC) held several public meetings and a workshop to brainstorm alternatives to what many saw as the municipal and police takeover of a people’s festival. 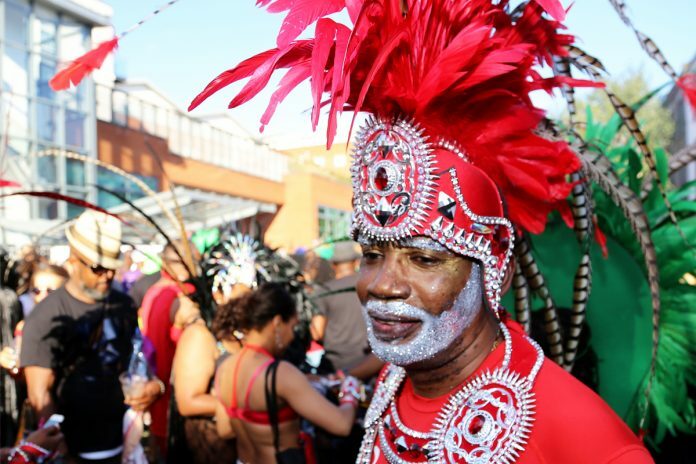 In its August newsletter, released today, ROC demands “RBKC stop attempting to control Notting Hill Carnival through finance grants and proxy ‘rubber stamp’ Carnival organisations. “The Carnival organisers should be elected by the Carnival community, not selected by the authorities,” the organisation states. ROC also insists that Notting Hill Carnival be “organised in a democratic, accountable and transparent manner with a Carnival organiser that includes and represents the interests of the whole Carnival community including local residents”. 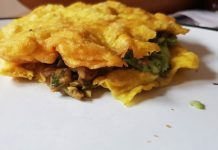 Other carnivalists, however, feel that CVT/NHCL should be given the opportunity to prove its suitability (or otherwise) this year before rushing to judgement. The very tight schedule for expressing interest in bidding for the management contract, and the choice of an IEOI deadline just days after Carnival, may be challenging for community-based organisations. Anyone interested in applying for the RBKC funding should contact the council at carnival@rbkc.gov.uk straight away. Next month, registered organisations will be able to attend a briefing before submitting their EOIs, the deadline for which is 10 October. The formal decision on the winning bid will be made on 14 November. The selected contractor will need to submit its draft event plans to the Operational Safety Planning Group in March 2019.